To bring the Gospel to the world. 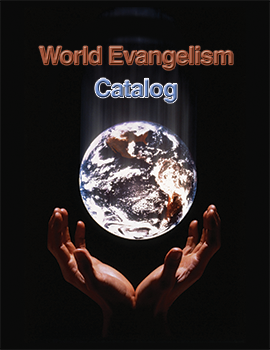 Welcome to “World Evangelism”, the web site of one of the mission efforts of the churches of Christ! Since 1962 our family and others of the team have been involved in evangelism in Asia, particularly in the sub-continent of India. This work continues to be the passion of our lives, and with each new year we grow more thankful that God has allowed us to have the means of serving Him. 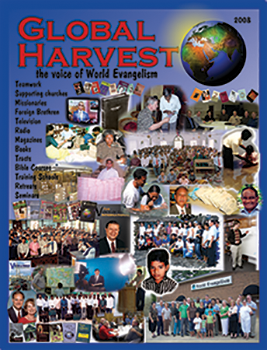 The focus of our “World Evangelism” team is evangelism through radio, TV, printed materials, Bible training schools, seminars, and personal evangelism in many countries of the world. Our goal is to be the bridge between supporting Christians and churches in the United States and foreign brethren who are the “boots on the ground” to carry the work to its point of fruition. Please pray for us.